Omnidawn is pleased to present new poems written by four of the finalists for the 2009 Omnidawn Poetry Book Prize: James Belflower, Nik De Dominic, dot devota, Zach Savich. The 2010 Poetry Book Prize is Now Open! Click here for more information. James Belflower is the author of Commuter (Instance Press) and And Also a Fountain, (NeOpepper Press) a collaborative echap with Anne Heide and J. Michael Martinez. Commuter was recently voted one of the 2009 “Best Book Length Long Poems/Sequences” by ColdFront magazine. He won the 2007 Juked Magazine poetry prize and his work appears, or is forthcoming in: EOAGH, Denver Quarterly, Apostrophe Cast, First Intensity, Reconfigurations, Konundrum Engine, O&S, and Packingtown Review among others. He curates PotLatchpoetry.org, a website dedicated to the gifting and exchange of poetry resources. of and music only not paint. I will not sleep in Kentucky. I couldn’t move only sleep. to and from subterranean streams. of year in the rose dawn. Nik De Dominic lives in New Orleans, where he teaches creative writing to high school students through programs with Bard College and Tulane University. 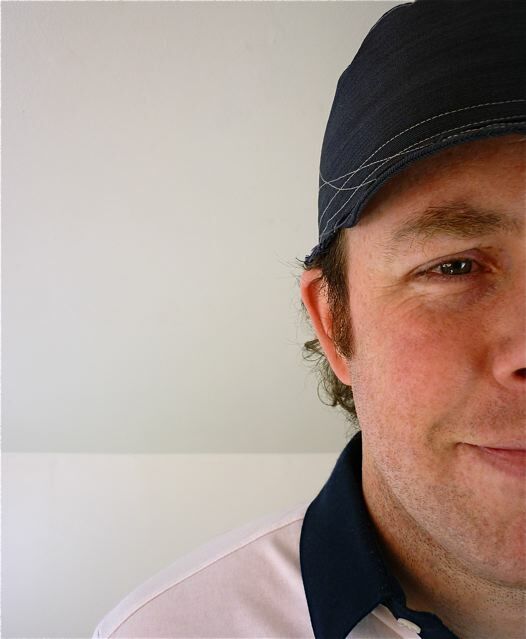 His work has appeared in Diagram, Los Angeles Review, Harpur Palate, Exquisite Corpse and elsewhere. WIth his partner, Carrie, he takes pictures of signs — www.nolasignageandindustry.wordpress.com — and he is an editor of theoffendingadam.com. 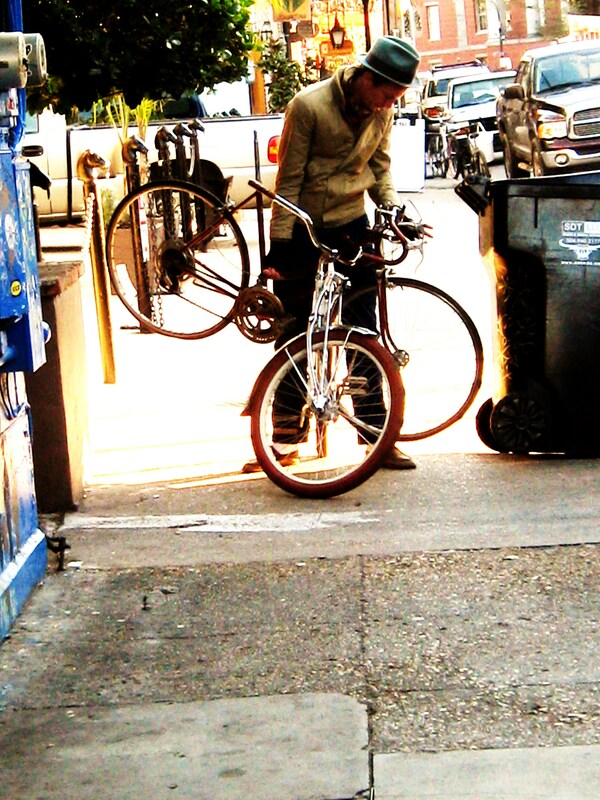 This is a picture of me, trying to ride good bike A while carrying broken bike B. I ended up breaking good bike A when I put broken bike B through the spokes of good bike A. And thus I had to carry home both broken bikes A & B. Much of my writing comes from this same place. D e f e n e s t r a t i o n s When our distance falls shorter than the hem. In my jaundiced dress we will invite the parasites. To believe in our hope, too. What breaks a fever. Finds repetition. Twins a diviner’s stick and pulls the longer flaw forward to a hidden source. Incubates two lives. Lives repetition. Without rhythm, half-heartedly, superstitious. Trees on the back of a super-organism. Honey mushroom single spore. Bodies fruiting—shiro—killing the forest about it. Several times over. ( C o n t . ) Hero of a thousand slaughters sunken sleeps, from what is reclaimed. In weakness. Delivery beds, mast and flag too small to see. But extensive, the salted sea opens. My letter to you unfolding gathers courage. To sink. From its most middle point, dragging in the edges. ( C o n t . ) Active transport up the gradient, thin copper and conical. Insisting we waste into shapes. Shaving brevity like potassium skins from the farthest. Fruit, exposing what the hung hangs to—beneath skin more skin, beneath more the no-longer—There. On an eye-length cord no one will pull. To betray us, they don’t have to. They return to their civilization, minutes before. The tablet drops. Wishing to perform all the day’s intricacies in preparation to be seen, even for a moment, by the head desk. From which all documents swarm. Undulate. The air holds. Buoyancy we evolved-refused. Cleave your ears to its snapping shrimp. ( C o n t . ) There is what is called. The deep scattering layer in the depth sounder, not creating the noise but themselves. Schools of fish reflecting sound wear taffeta, move rapidly like glances. Decide by motioning, remorse is saved. For tomorrow’s later date. Morsels from deeply divided cake brick. Our scattering them into orders will suffice. As walls. Though ‘wall’ is just a feeling, only ever upwards. And out of our reaching over. DOT DEVOTA is from a family of ranchers and rodeo stars. 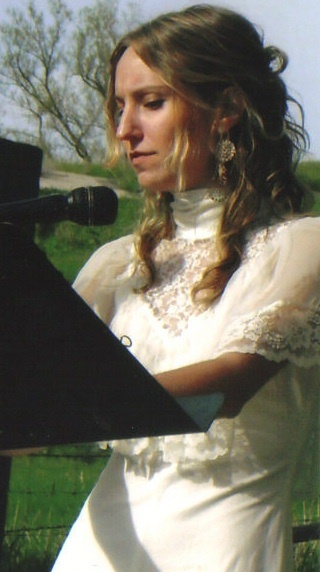 Her poems can be found near Boonville, Missouri. 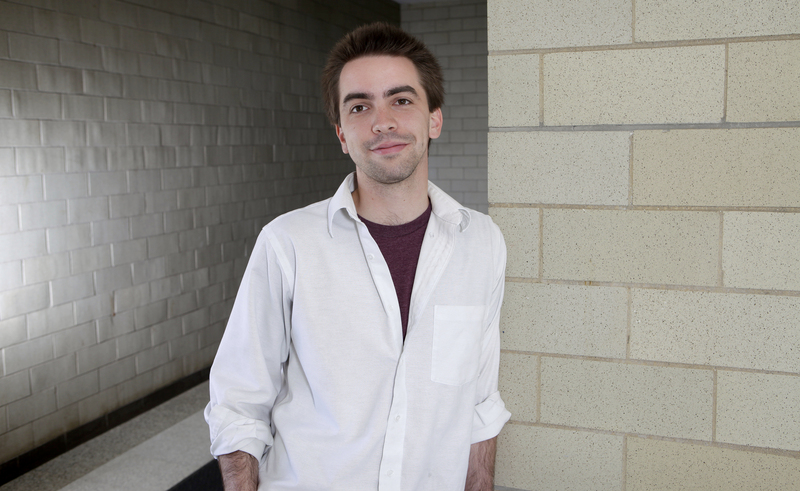 Zach Savich’s first book, Full Catastrophe Living, won the 2008 Iowa Poetry Prize. He has had recent poems in Boston Review, Denver Quarterly, and Kenyon Review. He has lived and taught in Italy, New Zealand, and around the US. He currently lives in Massachusetts. “Will you ever love me less?” “I couldn’t love you less.” Such arduous ambiguity, serene desolation-I felt it in Venice at 19, as many have (von Aschenbach in Death in Venice, Donald Sutherland in Don’t Look Now), turning a map scaled to each step over the chopped salad canals. I saw the things this poem names: apples and fog beside each other on a fruit cart; man dumping Styrofoam shards from a bridge. No more surreal than you and I. Famously, the square outside St. Mark’s fills with seep while someone plays the violin and I watch with a person I have never met. “By alleyways, umbrellas, and bridges, Venice gives everything a frame,” I said in a poem I actually gave her the next day (gross). But when you look back through a mess of frames, the effect is prismatic. Flour separates from the bread (I see it as the dry plaster that, wettened, becomes fresco). Consequence of dusk on skin (a blueing) separates from the skin (there’s only a blue wash where you were). Having left separates from what if I never did. Then six years later, there’s a good result of being marked, a little, by time: glorious fondness, abrupt closeness, with new friends, as though we loved each other years ago. I wrote a series of poems imagining we had: a Romantic idea of getting things right, in words. This now is autobiography, but I mean something about the self meaning less, becoming less literal than the parts that compose it; than the others, now elsewhere, who compose it. I never saw you holding flour instead of bread but believe that is how we were standing. I am not nostalgic but believe every dusk is sometimes any other one, somewhat. I always prefer the literal meaning.